In his books and recorded programs, the late Celtic poet and philosopher John O’Donohue would often exclaim in wonder at the astonishing fact of being here—alive on Planet Earth. Embodiment was for him a sacred gift that never failed to elicit his deepest gratitude and most profound awe for the very grounded connection he felt with both divinity and humanity. 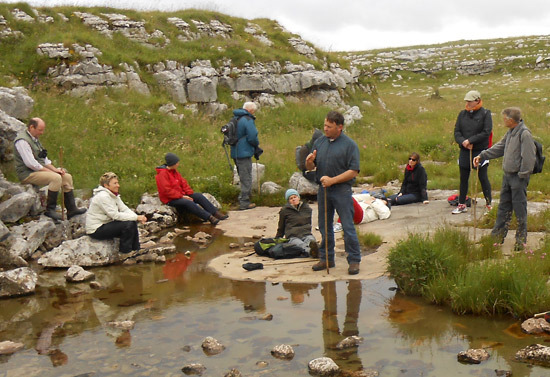 For O’Donohue was a powerful spiritual presence as well as a ruggedly human friend to neighbors and colleagues in his Irish home in The Burren, County Clare, Ireland, and in Tubingen, Germany, where he earned his Ph.D. in Philosophical Theology. As we traversed this ancient landscape that O’Donohue had helped save from commercial development and listened to the stories his friends told about him, it became clear to all of us that this man had truly plumbed the depths of being-ness. I first heard the term “poetics” used by John O’Donohue, when he included it in the chapter title, “Work as a Poetics of Growth,” for his book Anam Cara: A Book of Celtic Wisdom. While “poetics” is usually defined as a treatise on a literary work, here I believe he meant to consider work as a deep expression of soul purpose—manifesting through what a person creates as they weave the tapestry of their lives. In other words, as their soul poetics. In honor of the profound effect John O’Donohue’s work has had on my life, I titled my first book of poetry Poetics of Soul & Fire. Since its publication in 2015, I have continued to explore how our individual gifts and talents reflect both how and what we create out of our soul wisdom. 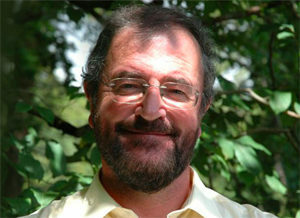 I actually had the good fortune to meet another of John O’Donohue’s soul friends on my first visit to Ireland in 2009. 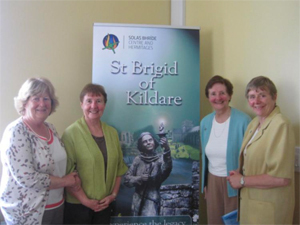 Sister Mary Minehan (2nd from left) of the Brigidine Sisters had known him for years and spoke extensively of his magnificent soul when a small group of American pilgrims visited her center in Kildare. I recorded that meeting and the miracle of healing I experienced in my book A Beautiful Death. Read the story: A Miracle in Kildare. *You may enjoy reading some of the gorgeous memories of John, posted on the website in his honor. Be sure to read the poem by David Whyte.